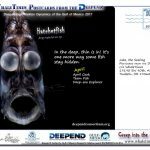 Thin is in, Postcards from the DEEPEND | WhaleTimes, Inc. 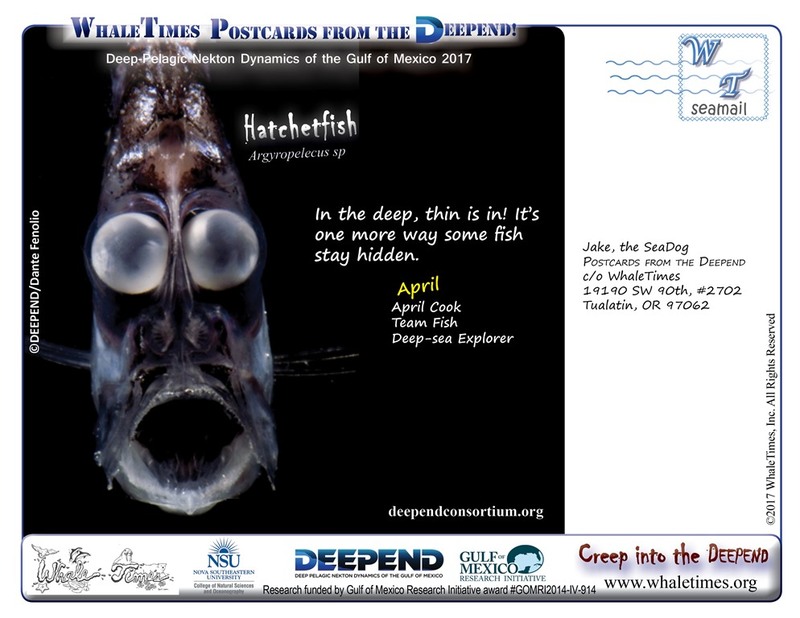 This entry was posted in Creep into the Deep, DEEPEND, Postcards from the Deep, Postcards from the DEEPEND, Virtual Research Missions, WhaleTimes Updates. Bookmark the permalink.